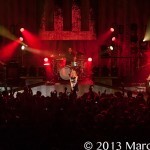 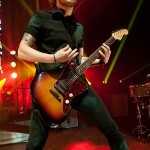 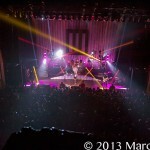 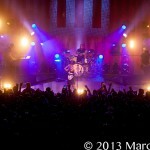 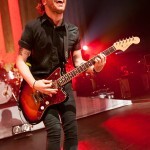 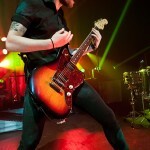 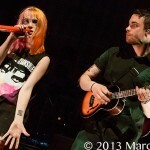 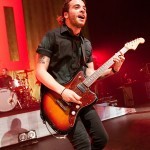 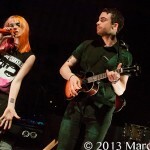 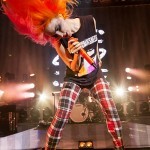 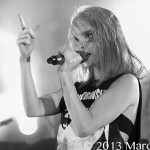 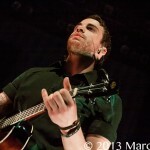 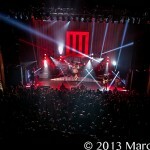 Paramore killed it at the Fillmore in Detroit last night. 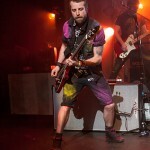 Performing in front of a sold out crowd, this multi-platinum selling alternative rock/pop punk band from Tennessee did not disappoint. 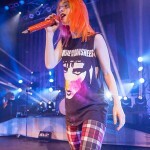 Starting the night off with a beautiful acoustic rendition of “Moving On,” singer Hayley Williams showed fans a softer side than they are likely used to seeing from this energetic performer. 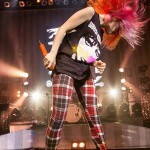 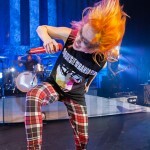 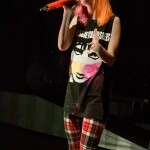 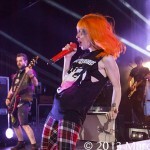 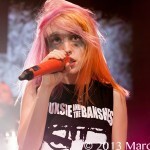 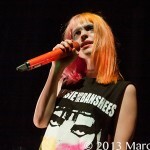 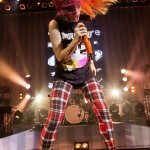 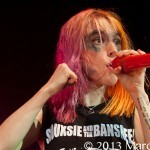 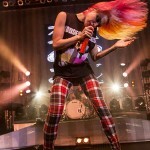 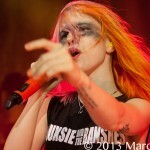 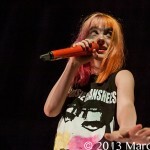 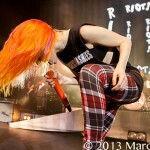 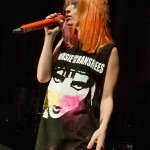 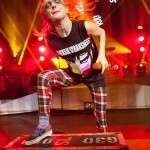 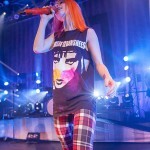 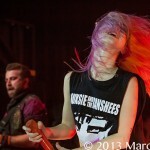 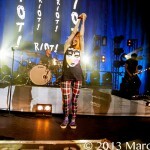 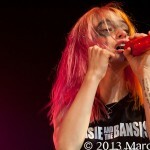 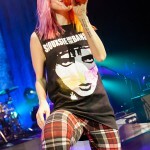 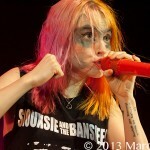 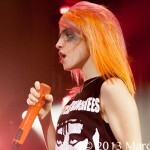 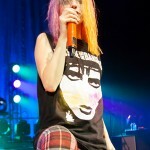 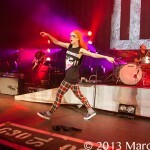 But that didn’t last long, Hayley broke into “Misery Business” and it was an all out rock show from there. 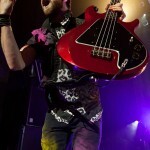 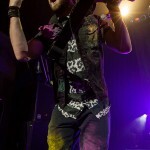 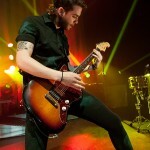 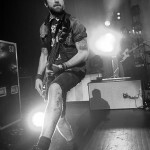 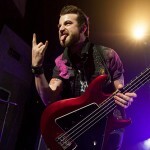 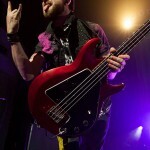 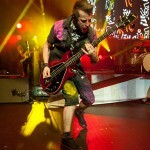 Even a broken foot from the previous night’s show wasn’t going to slow bassist Jeremy Davis down. 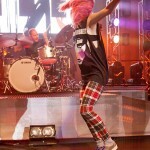 Powering through song after song they kept the crowd on its feet from start to finish. 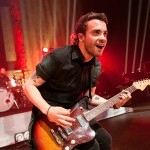 With Taylor York on guitar they prove time and again that it only takes three talented musicians with a powerhouse singer to put on one hell of an amazing show! 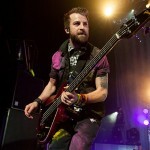 Playing over eighteen songs they never slowed a beat. 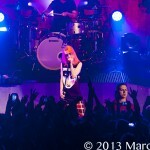 Belting out such hits as “Misery Business”, “Decode”, “That’s What You Get” and “Ignorance” the crowd went wild and got their dose of Paramore they all came for. 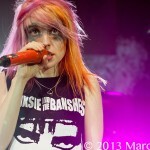 Ending the show with “Proof” and Brick By Boring Brick” while strands of confetti rained down upon the crowd and lasers flashed from the stage in a spectacular light show, fans screamed as they didn’t want the night to end. 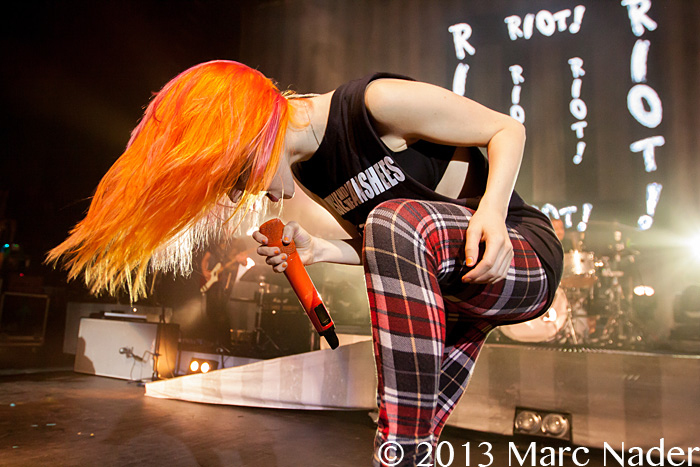 If Paramore ever travels to your town do yourself a favor and go out and see the show. 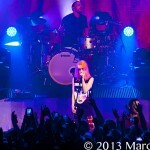 You will not want to miss this 3-time Grammy nominated trio! 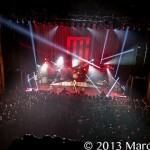 Get out and see the music!